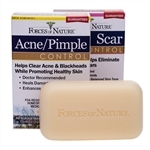 Forces of Nature Cleanse and Treat Bundles - On Sale! 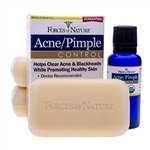 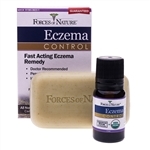 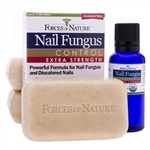 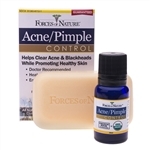 Stop Acne, Herpes, Nail Fungus, Warts, or Eczema with Forces of Nature Cleanse and Treat Bundles. 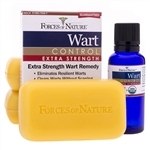 These bundles include Forces of Nature's New Medicated Soaps + Our Signature 1-yr Money-Back Guaranteed Organic Homeopathic Medicines.